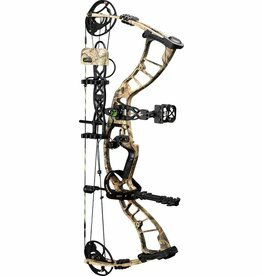 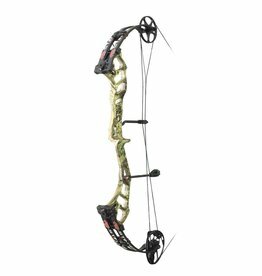 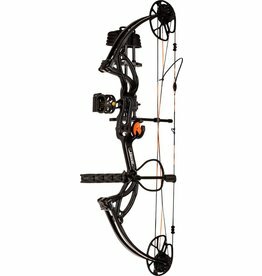 Bow Length: 36.5" / 44" / 50"
Draw Length: 18 - 24"
PowerMax. 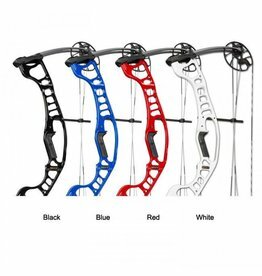 More bow for the buck. 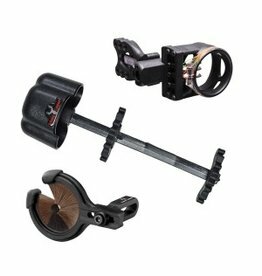 Both types. 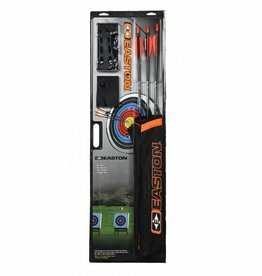 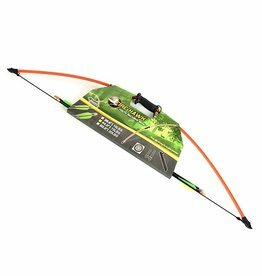 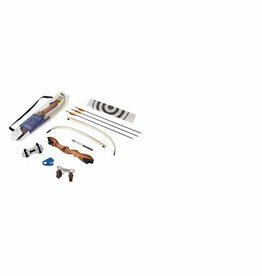 This package is a great way to get started in target archery. 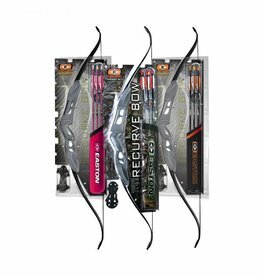 6 x CX Predator arrows. 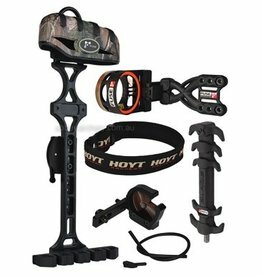 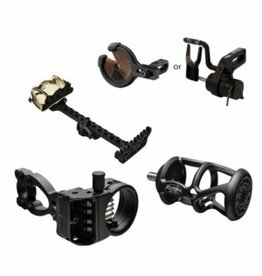 The FUSE Accessory package comes with great high quality accessories from FUSE. 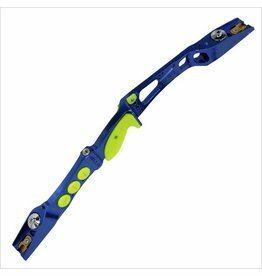 • Please note that bow fishing is illegal in some states. 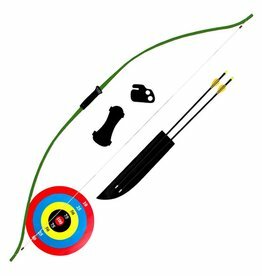 Check your local fisheries laws before bow fishing.